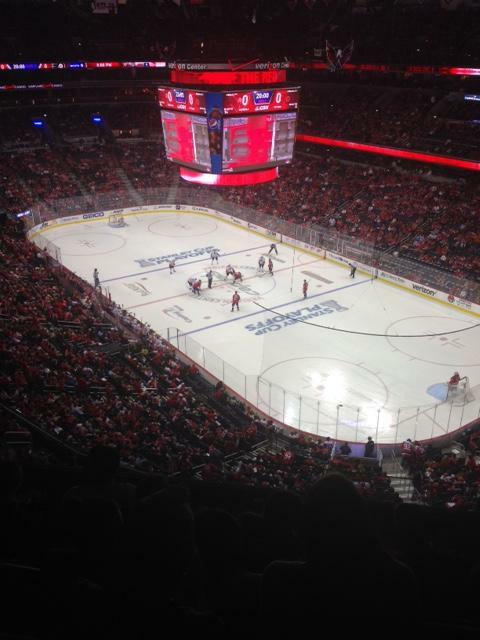 I directed a Pre-show at the Verizon Center for Game 5 the Washington Capitols vs Philadelphia Flyers. Got two free tickets so I got my daughters to join me to watch the game. The more the Caps win the more work I will get.